Planning your next getaway? You’ve come to the right place. Our goal is to be a one-stop shop to help you plan your trip, find deals and get some great gear so you’ll be ready for anything. 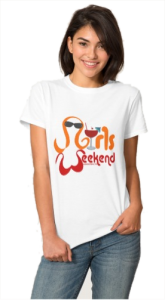 To make your girlfriend getaway, girls weekend or all girl getaway one to remember, be sure to stock up on t-shirts, tote bags and gifts for the whole gang. 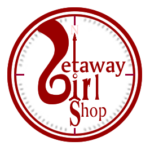 We operate two stores – one on Zazzle and one on CafePress. Visit each to find and create customized gifts for your next getaway. You’ll also find recommendations of great destinations and when we learn of timely deals and sales, we’ll post those here too. We are currently in the process of rolling everything from our sister site, over to this site so be patient as we build this site out. No matter where you go or who you go with, have a great time!